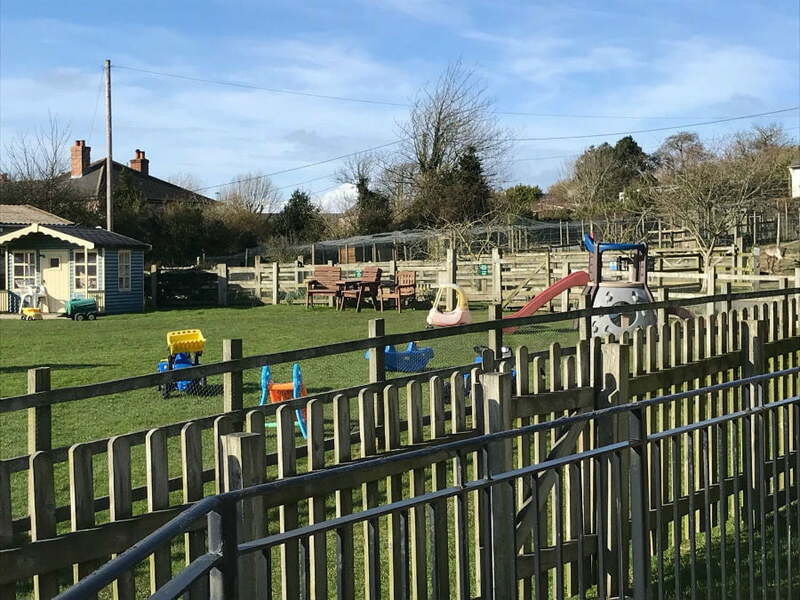 The Isle Of Wight – the perfect place to go on holiday with a baby or toddler, and award winning Nettlecombe Farm is the perfect place to stay when you get there. 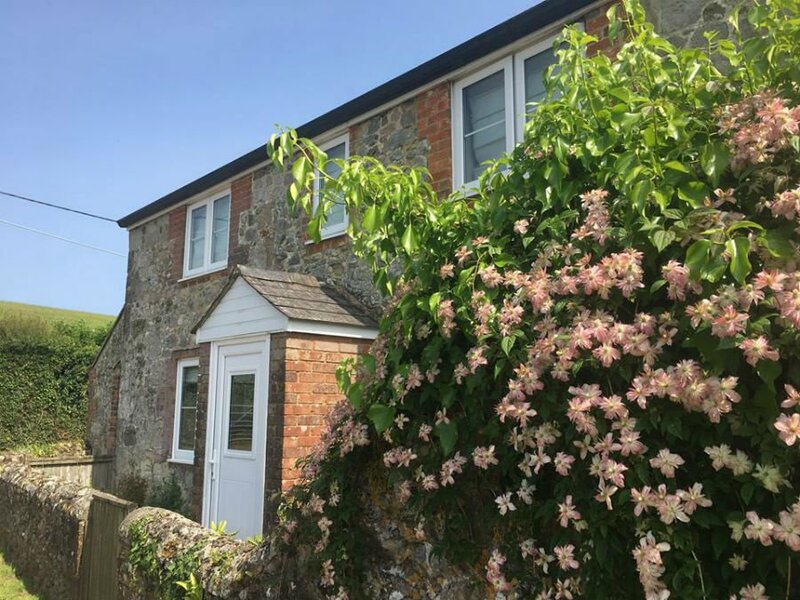 Tucked away in rolling hills close to the seaside resort of Ventnor, Nettlecombe Farm has everything you need for a fantastic holiday. 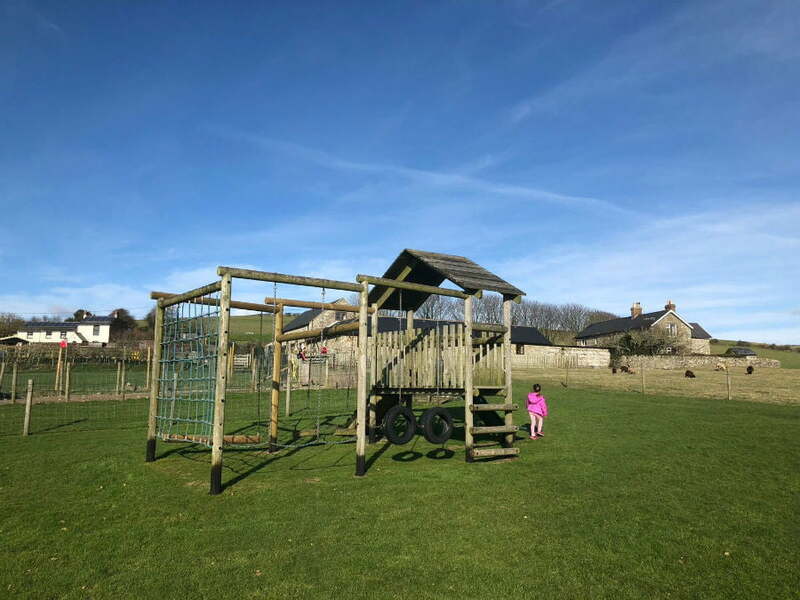 Stay in a cozy cottage with amazing views, watch your toddlers play in a safe, fenced off play area and best of all help out with the daily animal feeding which takes place on the farm. Don’t forget your wellies! Fenced off play area with tractor and toddler play equipment. 3 large play areas / garden areas. 10 mins away from the seaside resort of Ventnor. Plenty of beaches with easy reach of the cottages, and the whole island is easily accessible. Baby and toddler equipment available to borrow. Short breaks available between October and May. 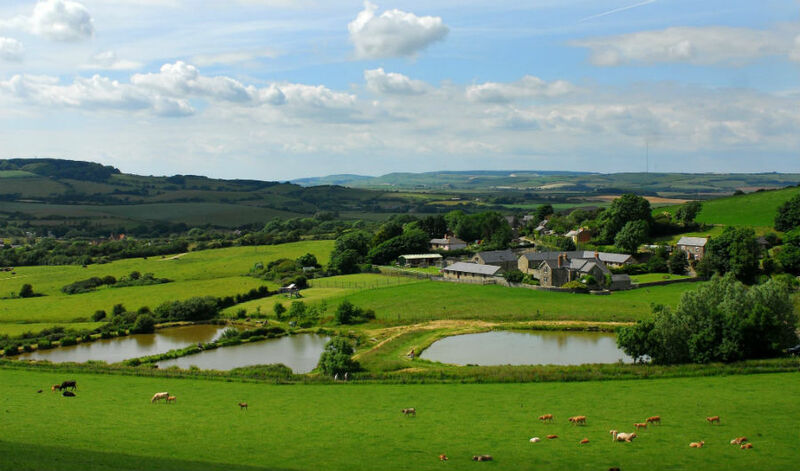 The 9 cottages and apartments at Nettlecombe Farm are all converted farm buildings designed to provide comfortable, cozy and modern accommodation for families with babies and toddlers. The cottages are located on a working farm which has been in the Morris family for over a century. They have stunning views, gardens and outdoor BBQ equipment. The kitchens are fully equipped with a full-size cooker, fridge freezer and microwave. Bedding, linen and towels are all provided. Cots and highchairs and provided for little ones. 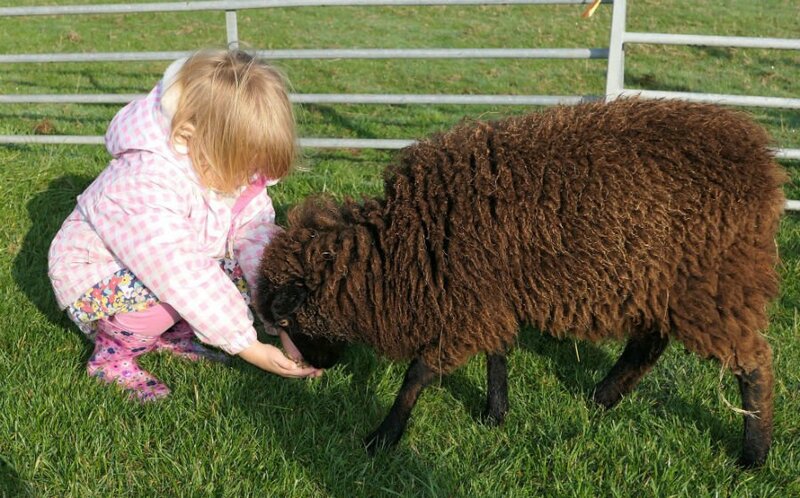 Reasons Why Babies & Toddlers Will Love Nettlecombe Farm Cottages! 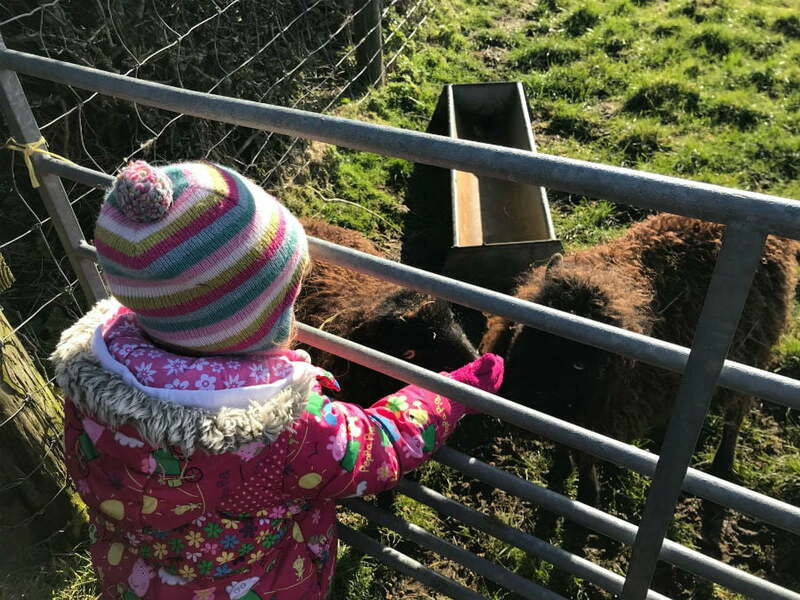 Getting involved in farm life by helping to wake the hens up in a morning, collecting eggs and then feeding the alpacas, pigs, donkeys, goats and rabbits which live there. The animals live outside so you can pop down and see them anytime. Bottle feeding baby lambs in the springtime. Meeting Comet and Dancer, the Nettlecombe reindeer. 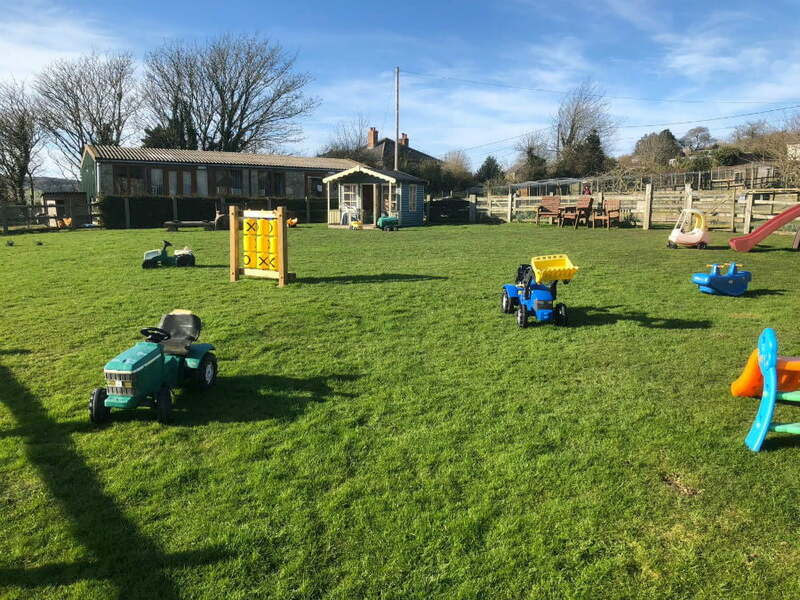 Playing in the fab play area which includes a pretend tractor, wendy house and climbing frame (there is a bench for parents to sit on whilst they are watching!). Running around and letting off steam in the grassy play areas. Being able to head to one of the many fantastic beaches which are within easy reach of Nettlecombe Farm. Catching the ferry to get to the Isle of Wight! At less than an hour long, this is a perfect length of time for babies and toddlers, and a really exciting way to start your holiday! The Isle of Wight Steam Train – a fab day out for train mad toddlers. Learning about garlic at the Garlic Farm. This unique attraction grows loads of different types of garlic which you can see growing in the fields. There is also a fab café and ice cream parlour – don’t miss the garlic flavoured ice cream! The model village at Godshill – this is a 1/10th scale version of the village of Godshill and Shanklin Old Village and Chine. Visiting the The Isle of Wight Donkey Sanctuary which is home to over 100 donkeys, ponies and horses. The Dinosaur Isle – Britain’s first purpose-built dinosaur museum. Going for a paddle in the paddling pool at Ventnor – a short drive from Nettlecombe Farm. Hit the beach – some of the best beaches for toddlers are within easy reach of Nettlecombe Farm including Shanklin, Sandown and Ventnor. Go cycling on the Red Squirrel Trail – and try and see some of the elusive red squirrels!